stephmodo: Links to Love + Happy Weekend! Links to Love + Happy Weekend! These dipped wooden spoons are crazy beautiful. I don't consider myself super crafty, but I'm ready to get my diy game on now (via two ellie). For Downton Abbey fans (I've only seen one episode but I can see why y'all are crazy about it!). Thanks Catherine! Oh my goodness, is Easter really just a couple weeks away? Time for a little reminder about my favorite children's book for Easter--a great read, even if it isn't April. Did you hear? 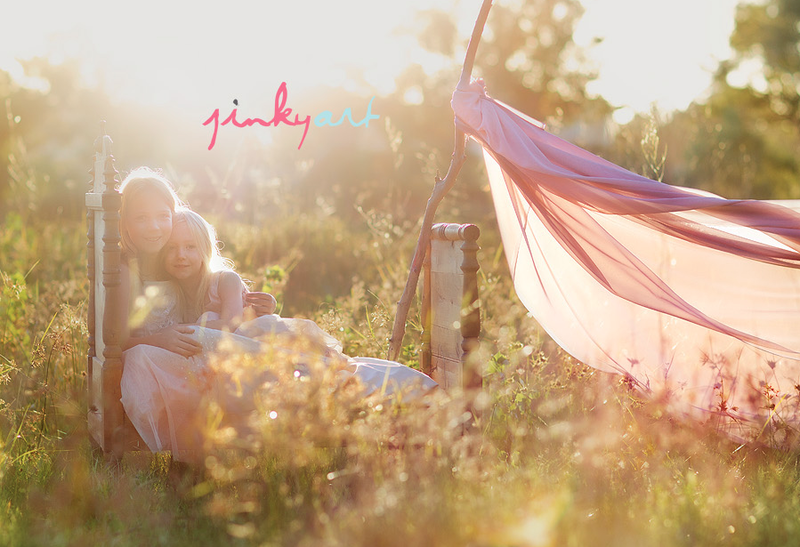 Australia-based child photographer extraordinaire Barb of Jinky Art is paying it forward and offering a free session and prints (a $2000 value) to a handful of folks this year in select cities. Such a cool idea...you can read more about it here. Oh goodness, the cake AGAIN. Not that baking isn't delightful, but you poor thing. I'm sure it will be great & you'll do it all with grace and loveliness. Hope it's a big hit.